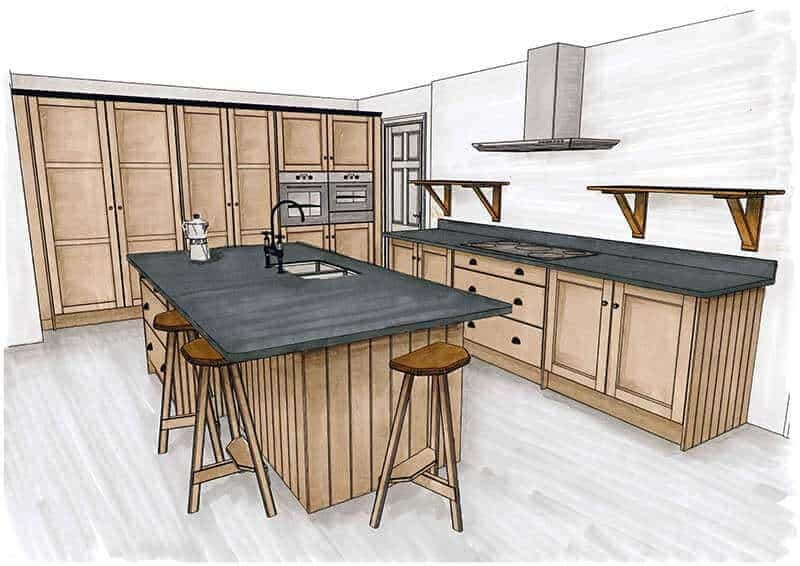 From utility rooms to home offices, we offer stylish cabinetry solutions to make the most of your space. 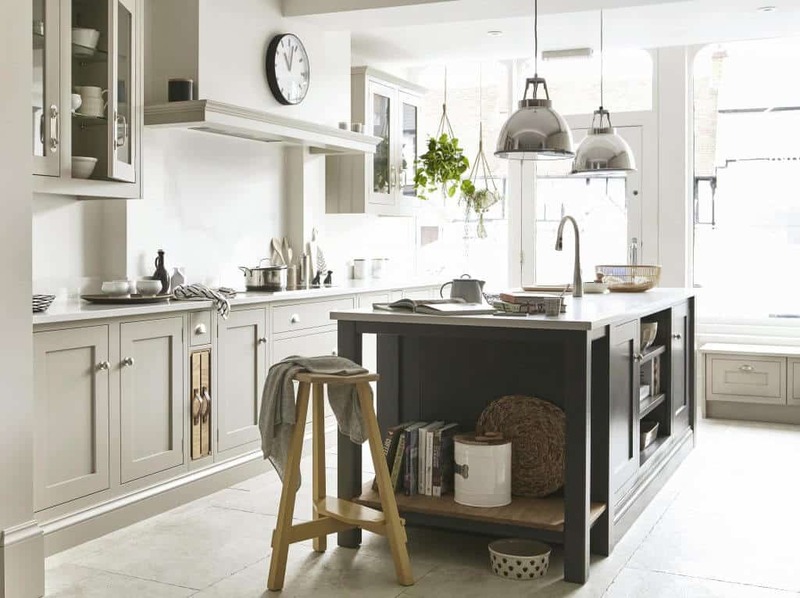 Our cabinetry is extremely versatile and can be used to create the perfect storage for other rooms and spaces in your home, including dining rooms, living areas, hallways, boot rooms, landings and home office – whether you’re looking for something contemporary or a little more traditional, talk to your designer and they will guide you to the right choices to transform your room and complement your home. 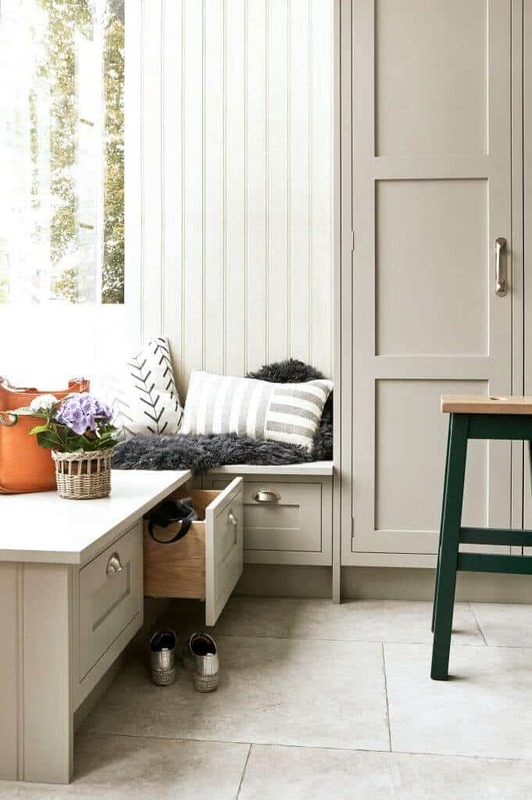 A utility room no longer has to feel like an afterthought. 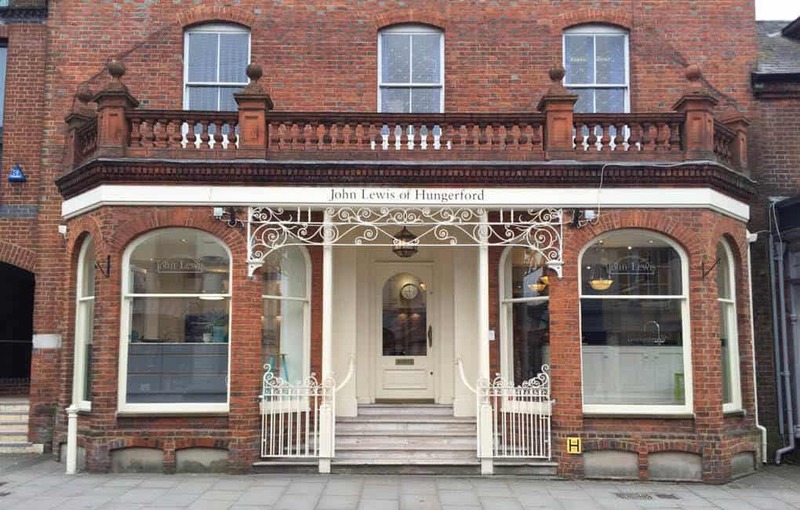 We can design a utility space for you that is not only practical, but also incredibly stylish, giving a home to all your laundry appliances, everyday cleaning equipment and any other items you don’t want to have on display. 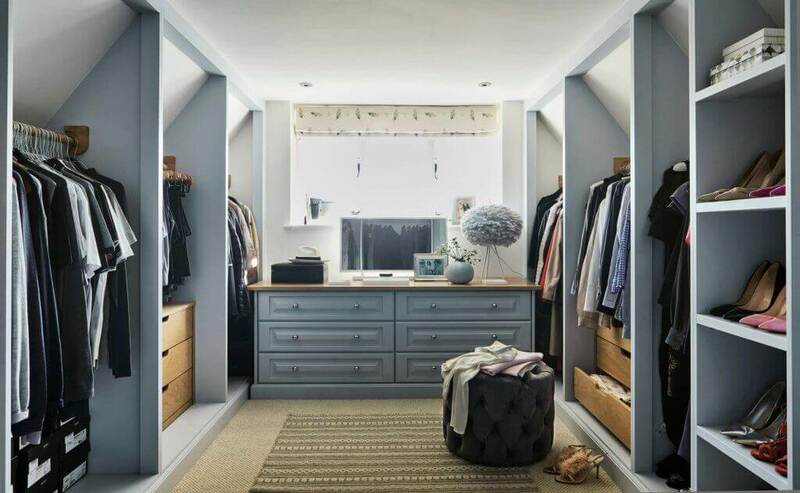 We design under stairs spaces using the same methods as our fitted wardrobes, where every bit of space is fully utilised as it is truly made to measure. 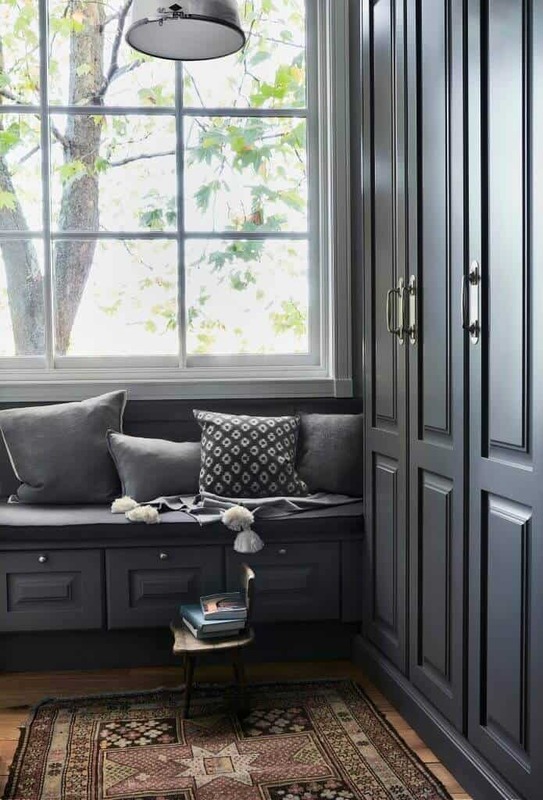 Whether you’re looking for handy coat and boot storage, a place to keep household cleaning essentials, perhaps a beautiful dedicated bed area for your dog, or something a little more stylish such as a built-in wine rack, our fabulous built-in storage designs and stunning cabinetry styles make the most of this often-wasted space. 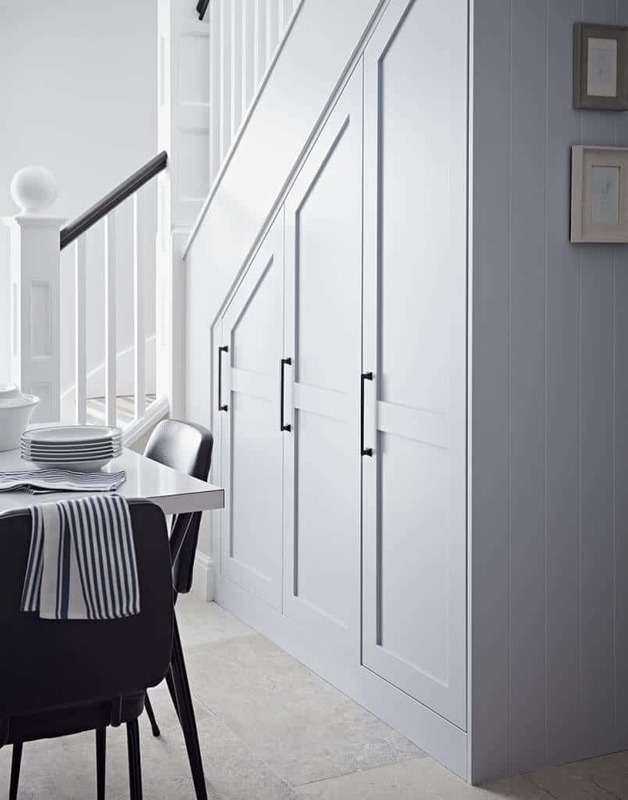 Under-stairs storage never looked so good! 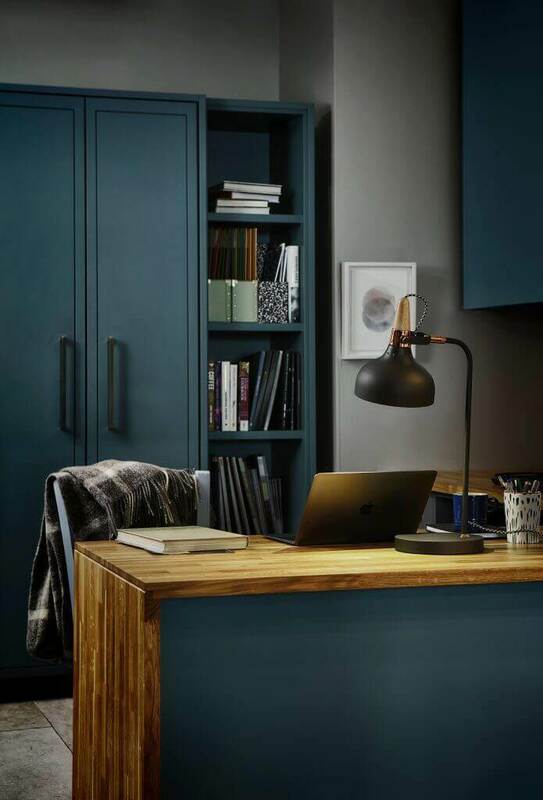 Whether you have a dedicated room or you’re looking to create a new home office in an unused space, our designers can create well thought out designs for a comfortable and practical working environment which blends seamlessly into any living area. 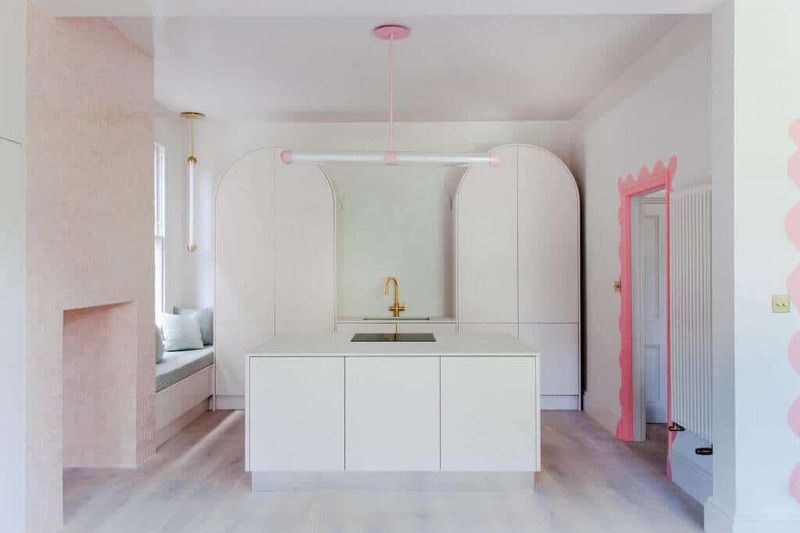 Sometimes situations demand clever corner fitted cabinets or an alternative way of thinking. 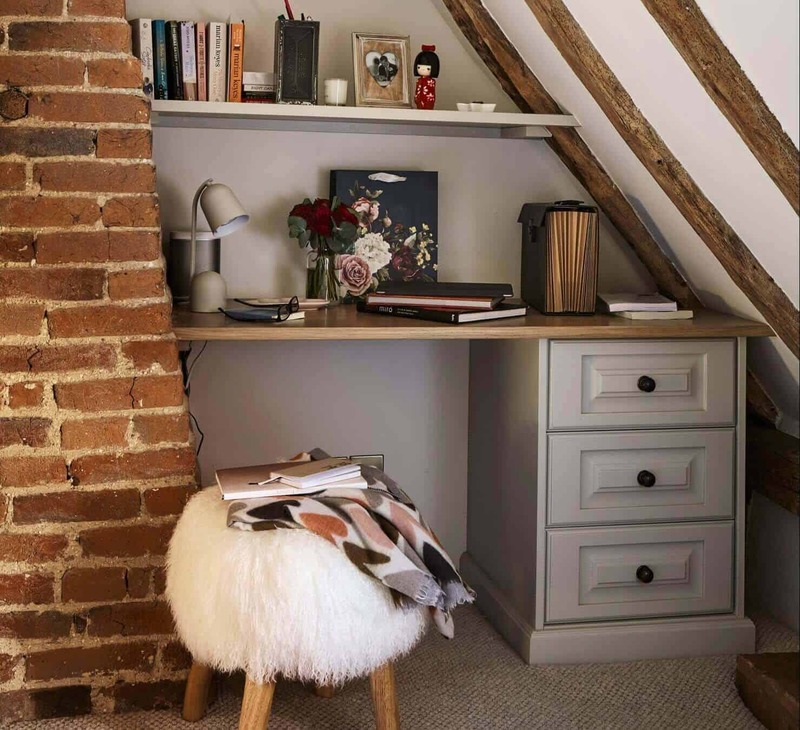 We can work around slopes ceilings, beams, chimneys and skirting to create a personalised storage solution just for you. If you are ready to take the next step in your journey to a new living space, we’re ready to help. 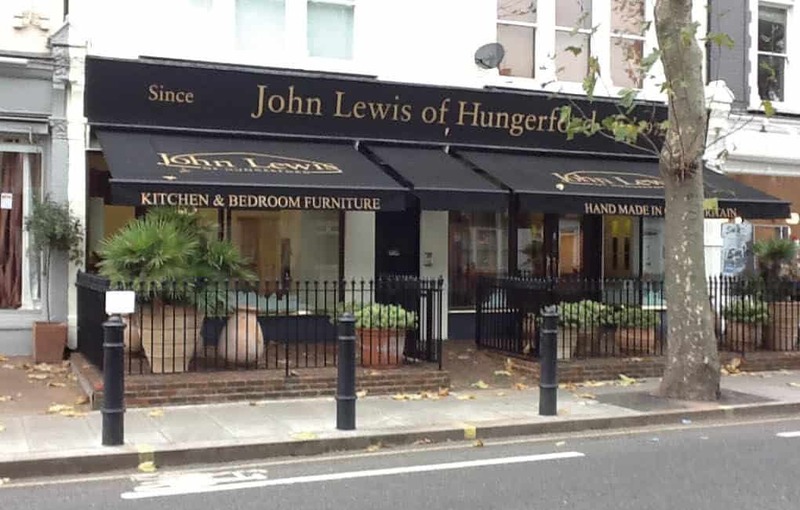 Find your nearest showroom and see our beautiful kitchen and bedrooms up close.